Abstract : Spatio-temporal detection of actions and events in video is a challenging problem. 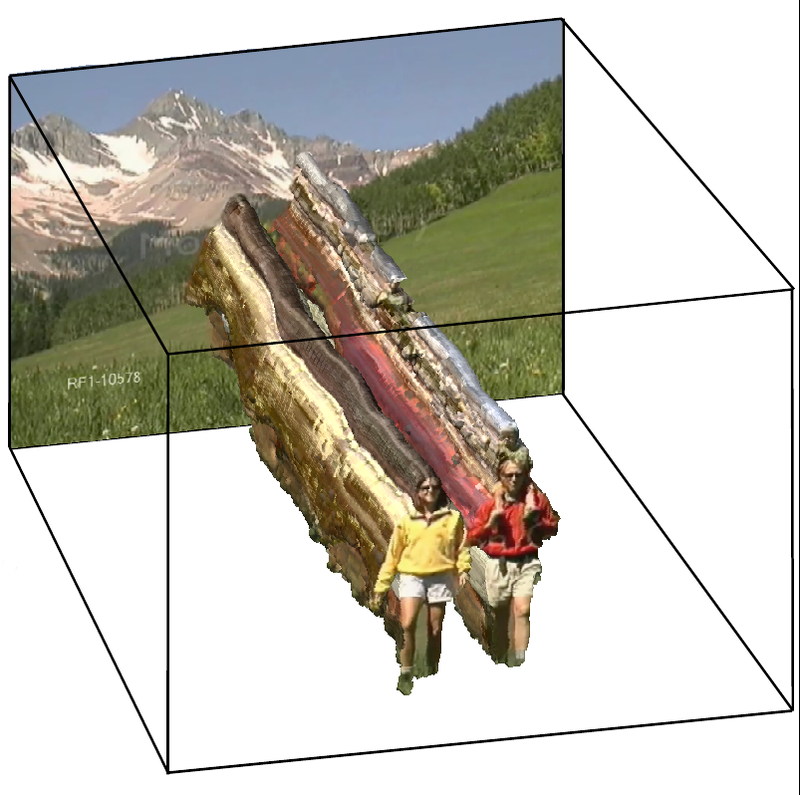 Besides the difficulties related to recognition, a major challenge for detection in video is the size of the search space defined by spatio-temporal tubes formed by sequences of bounding boxes along the frames. Recently methods that generate unsupervised detection proposals have proven to be very effective for object detection in still images. These methods open the possibility to use strong but computationally expensive features since only a relatively small number of detection hypotheses need to be assessed. In this paper we make two contributions towards exploiting detection proposals for spatio-temporal detection problems. First, we extend a recent 2D object proposal method, to produce spatio-temporal proposals by a randomized supervoxel merging process. We introduce spatial, temporal, and spatio-temporal pairwise supervoxel features that are used to guide the merging process. Second, we propose a new efficient supervoxel method. We experimentally evaluate our detection proposals, in combination with our new supervoxel method as well as existing ones. This evaluation shows that our supervoxels lead to more accurate proposals when compared to using existing state-of-the-art supervoxel methods.